With an unobstructed 360 degree view from the seats onto the main floor, our venue gives spectators a great scene no matter where they're seated. 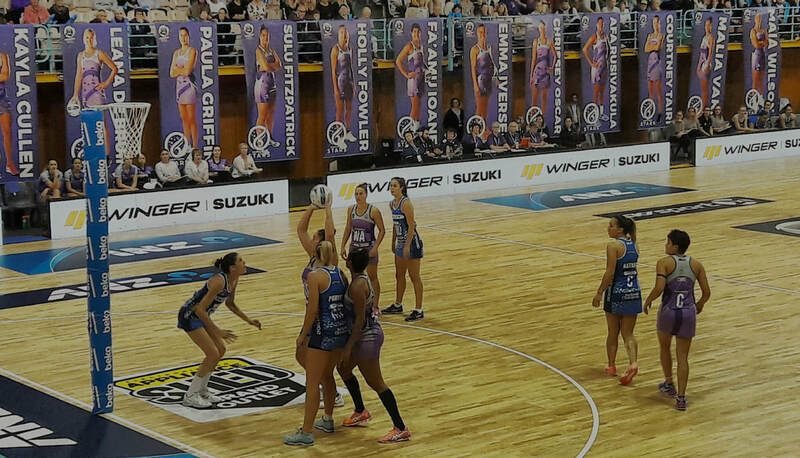 Providing general seating on for 2300 with additional space on the main floor, we can cater for just about any sport; Basketball, Netball, Tennis, Volleyball, Wheelchair Rugby, Cheerleading, Martial Arts. You name it, we can make it happen. 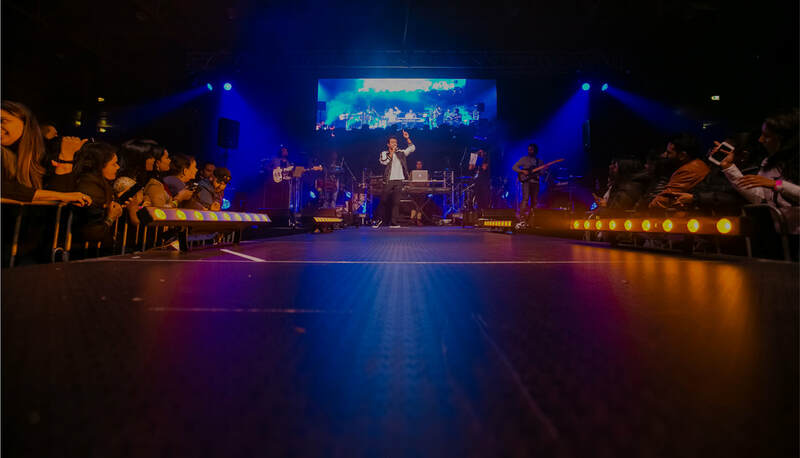 Whether you're looking to put on a show, or launch a product, we have ample space and experience to make it an unforgettable event for you and your guests. High ceilings and a large floor space combine to give you plenty of room to make your ideas come to life. We have the ability to cater for any wedding reception from as little as 150 to 1000 people. Whatever your dream is, our team will find a way to bring it to life. Fairy tales aren't just for books. Not only do we have our Stadium for hire, we also have meeting rooms available that are suitable and fully equipped for any business occasion - business conferences, boardroom meetings, product pitches - or even just for a comfortable space for private strategy talks. So, bring your team over to Barfoot & Thompson Stadium and we'll have you getting down to business in no time! Need A Venue? Let's Chat! Give us a call if you're thinking of having an event. Our experienced team will help you every step of the way from conception to completion. ​The Barfoot & Thompson Stadium is a multi-purpose indoor facility that is conveniently located only 10km from Auckland's city centre. With our flexibility and experience we can cater for large or small national and regional events, as well as local community activities. Being a non-profit organisation, our goal is to provide affordable venue hire to anyone thinking of hosting their next events. In short, consider us as an ideal venue for any event that you may be planning. The Stadium was an excellent venue for our son's pre-wedding celebrations , combining an evening of Dance, song, show, Medhi, and excellent food. We had street stalls set up around the stadium and people could help themselves to the variety of cuisine. Michael, our contact person was very accommodating and helped whenever asked. he helped with many of the contractors, to set up. All staff were very friendly and helpful throughout the evening and with a smile. We have worked with many other stadiums in Auckland but The staff at Barfoot & Thompson Stadium seriously make running events stress free. They are professional, helpful and friendly and consistently go above and beyond to meet all our needs. 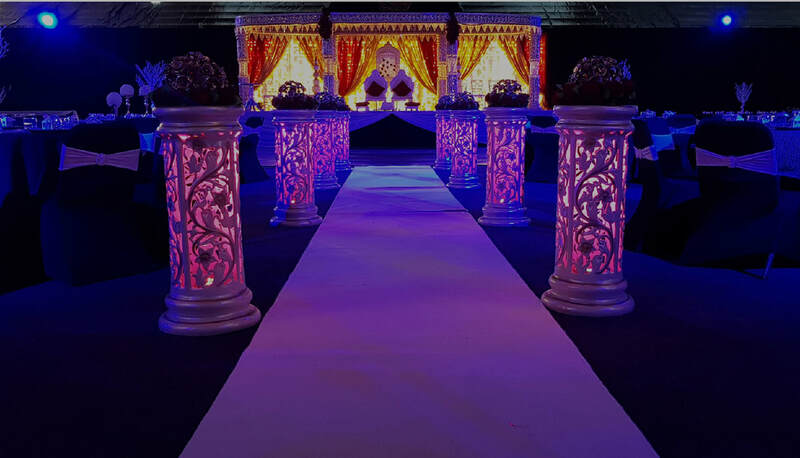 The venue itself has everything you need and more and the policies are user friendly. 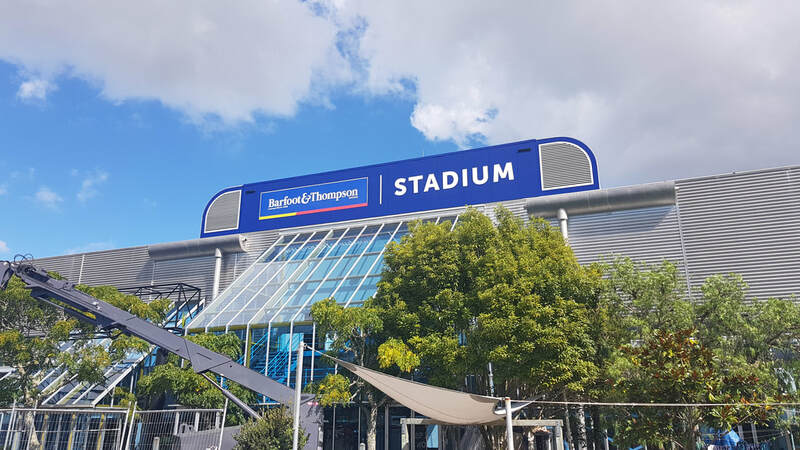 I would highly recommend this stadium to anyone wanting to book an event big or small, we book our tournaments years in advance to ensure we can continue our relationship with the best venue in Auckland. The staff were extremely helpful and accommodating. As always there are last minute issues that arise and the staff are amazing in helping to resolve these issues. The venue provided a great atmosphere for the tournament and the feedback from the audience has been fantastic. I would definitely use the venue again for future events.